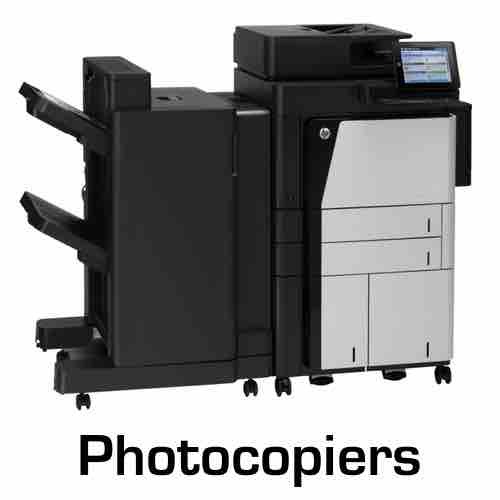 Adelaide's Trusted Printer & Copier Service Centre. All Adelaide Regions. HP, Brother, Canon, Kyocera, Epson, OKI, Lexmark, Ricoh, Xerox, Toshiba, Konica Minolta, Sharp & more. Printer & Photocopier Repairs, Sales, Service & Supplies. 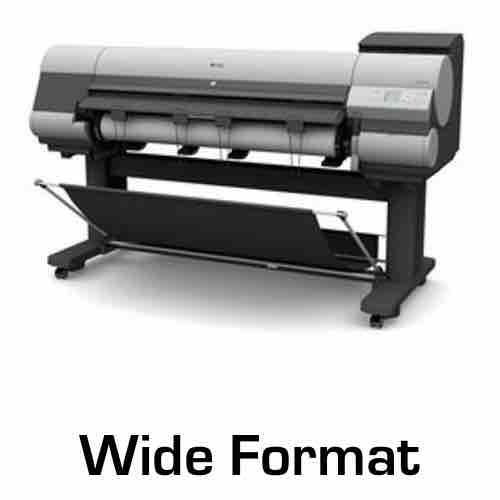 Adelaide Printer Specialists. HP, Brother, Canon, Kyocera, Epson, OKI, Lexmark, Ricoh, Xerox, Toshiba, Konica Minolta, Sharp & more. 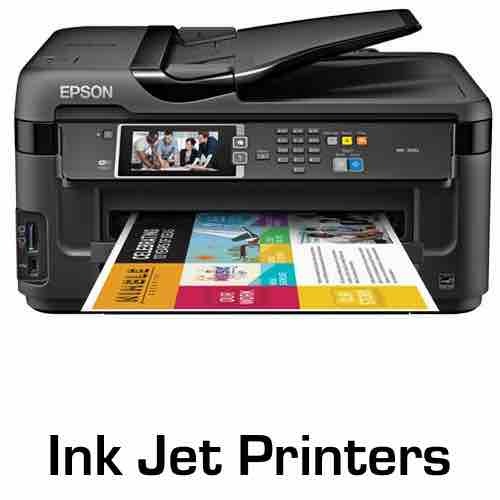 WE OFFER ADELAIDE'S LOWEST PRICES ON NEW & RECONDITIONED PRINTERS. WHETHER YOU ARE LOOKING FOR A SMALL MONO PRINTER OR A LARGE A3 COPIER WE HAVE THE BEST PRODUCTS AT THE BEST PRICES!